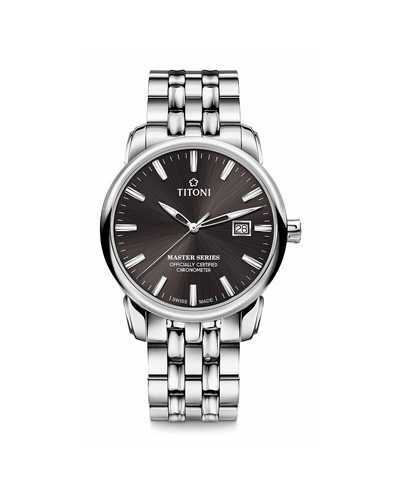 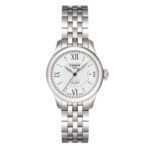 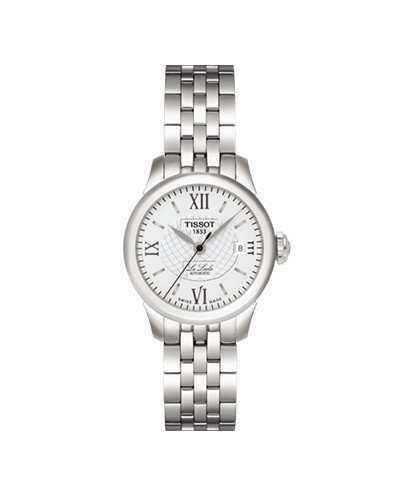 This LE LOCLE AUTOMATIC Lady collection is one of the classic Tissot watch popular items as the name of Le LOCLE is originally from a town in Switzerland where the brand company was founded. 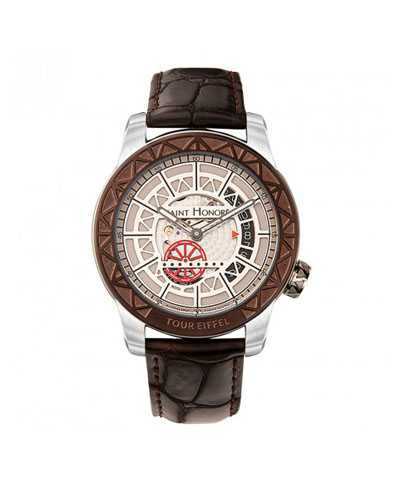 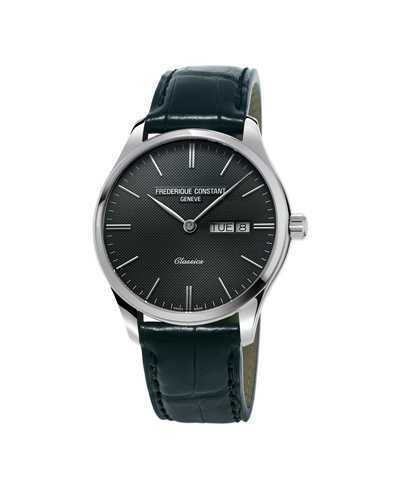 This watch represents Tissot’s home and heritage with traditional Le LECOLE signature. 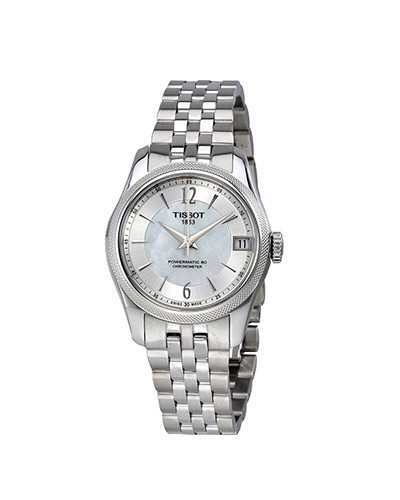 The creation of this watch shows the highest respect for TISSOT outstanding craftmanship.